the homeowners in the fast-growing West Oahu bedroom communities. With a showroom of just 18,000 sq ft, INspiration focused on the growing global popularity of contemporary home an office furnishings, customer service and a multimillion dollar in-stock inventory for quick deliveries. 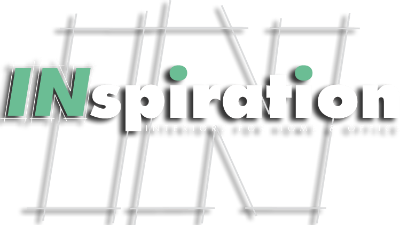 From the start INspiration’s furniture selections strived to be “Quality Driven instead of Price Driven”. Our satisfied customers cheered their approval making INspiration Interiors the fastest growing furniture store in Hawaii. By 1999, it became apparent that many of the East Oahu homeowners, although excited by the popularity of INspiration Interiors, were hesitant to venture to our Pearlridge Center showroom just to go furniture shopping. This growing need inspired us to dream of a new, central Oahu location. A space that needed to be MORE than just another furniture showroom. It needed to be a space that reflected what our customers loved most about our first INspiration… “A welcoming feeling of family, Ohana”. Like kids in a candy store, we were uncontrollably excited and inspired by the possibilities. After years of location searching, creative planning and inspired dreaming, INspiration Interiors welcomed Hawaii to our multi-level, 80,000 sq ft, fashion forward Honolulu Design Center in 2006. More than being the flagship home for INspiration Interiors, the Honolulu Design Center is also home for the award winning, fine dining Stage Restaurant; the popular, wine tasting, music loving Amuse Wine Bar; the WiFi meeting, health casual lunch spot Stage Café; and creatively stimulating venue Cupola Events Theatre. As our faithful “Ohana” has grown, INspiration’s Honolulu Design Center popularity has blossomed into a warm gathering place for shopping, dining, celebrating, learning and dreaming. 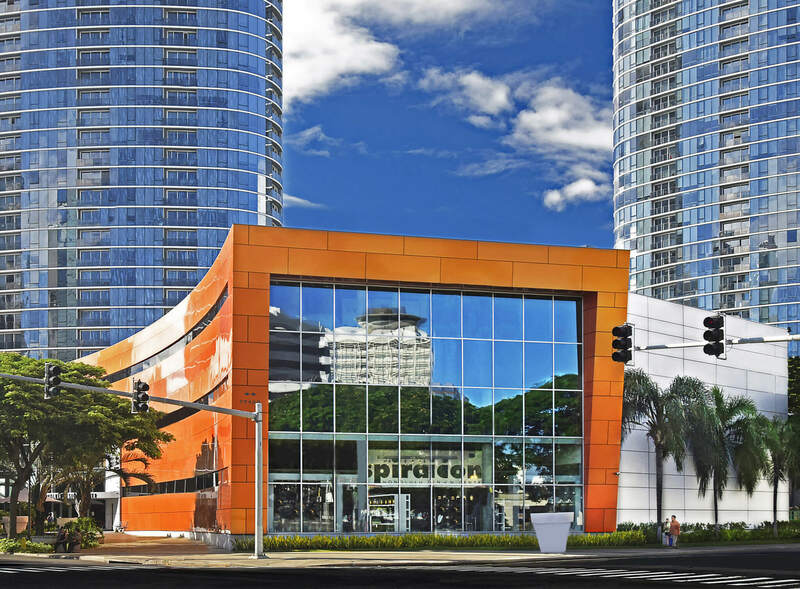 A truly world class retail Design Center that is honored to represent the people of Hawaii and the City of Honolulu.